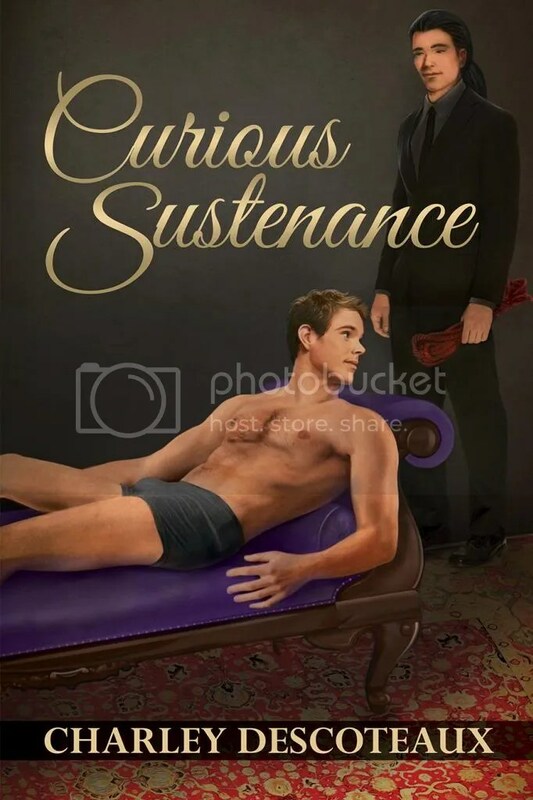 Curious Sustenance is now available! Click here for an extended excerpt! If you like ogling hot men and peeking inside an author’s mind, click here to head over to Pinterest and visual taste of this world.